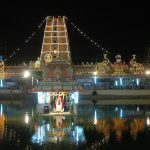 Accommodation in kanipakam Know about the Kanipakam temple Kanipakam is a small village on the bank of Bahuda River. 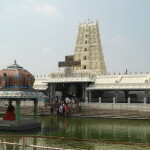 There are many visiting places near Kanipakam. 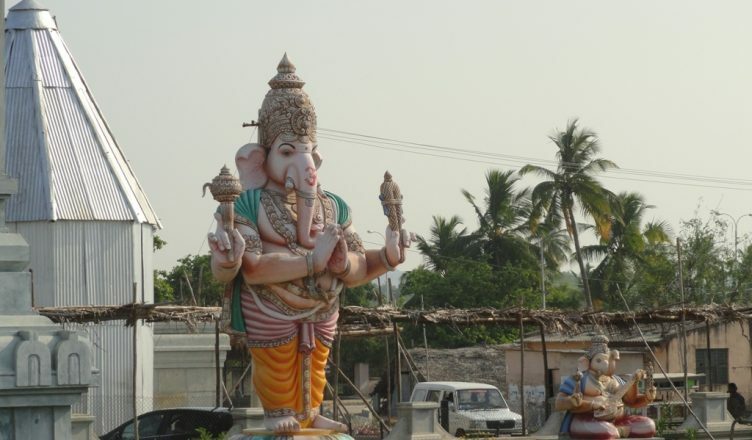 Kanipakam is very well known for the famous History of the Kanipakam Vinayaka Temple. 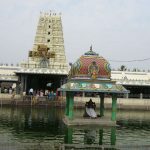 Devasthanam will provide accommodation in Kanipakam to all the visiting devotees for their stay with Miserable and reasonable charges along with the accommodations many kind of Seva’s and pooja timings of Kanipakam temple. 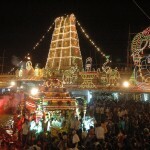 In Kanipakam many Major Festival celebrated in Kanipakam. 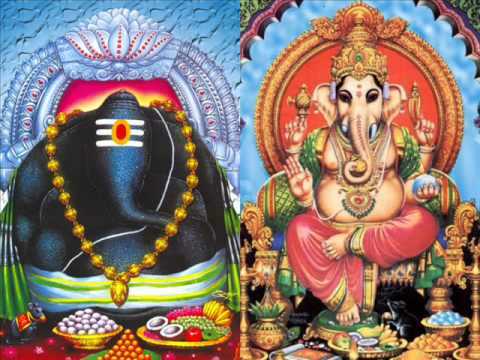 Click here to know about the different Epic story of the Kanipakam. 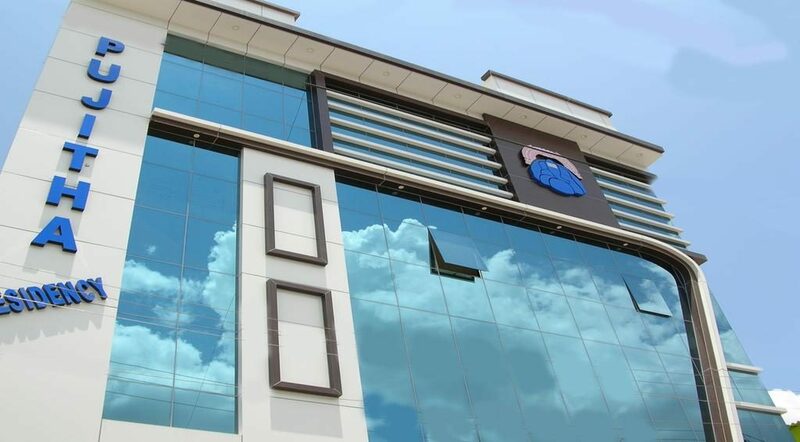 All this accommodations are walk able and convenient to the devotees. 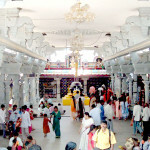 The complete details and accommodation at the temple are given below.